This topic contains 1 reply, has 1 voice, and was last updated by Whirlwind 2 months, 1 week ago. 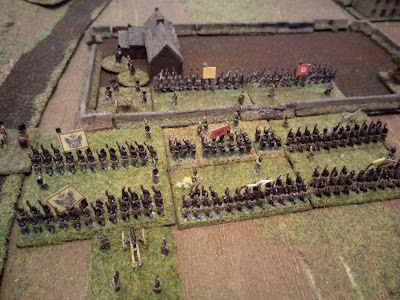 Please see here for the next battle in my refight of the Battlegames’ Martinstaadt Land Grab campaign. Plus a few thoughts here on the campaign as a whole.